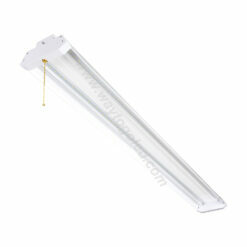 LED Tube Light ECNDE3F12. 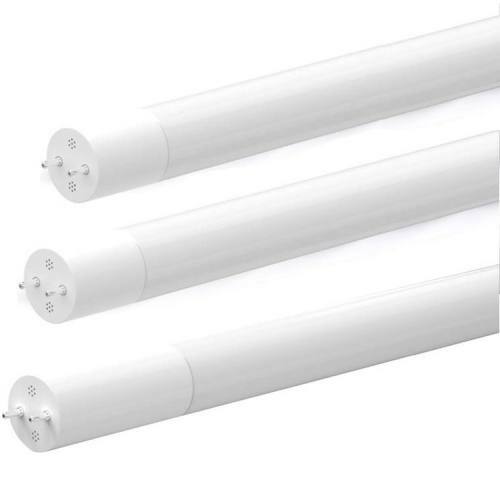 Installs into existing T8 fluorescent light fixtures bypassing the light ballast and directly connecting to incoming AC power leads. 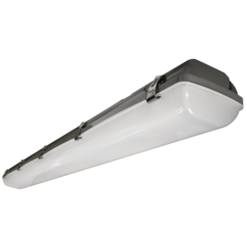 Dual-ended bypass lamps eliminate replacing shunted tombstone lamp-holders in existing fluorescent luminaires with instant-start ballasts. 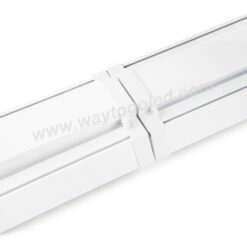 High efficiency tube lighting provides uniform illumination without LED pixilation. ECNDE3F12 is available in Correlated Color Temperatures (CCT) 3500K, 4000K and 5000K and L70 rated at 90,000 hours. 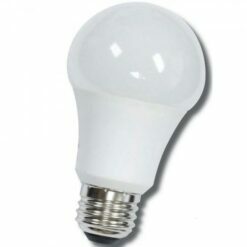 DLC listing qualifies for utility company rebates. 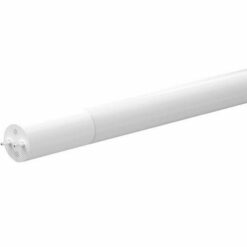 Tubes are manufactured with a full glass lens, which inhibits yellowing and light distortion and are PET coated for shatter-proof performance.